Qualified Tax Agents since 2006. We specialise in business taxes, including Company Tax, FBT and GST. We return your phone calls. We listen and advise. We take the misery out of tax time. Take care of all your ATO obligations with True Accounts. It's because we are experienced in and love small business. We don't believe in spreading ourselves too thinly. You will also save money if you pair our Tax services with our Xero Accounting and Business Planning services. our Annual Tax Planning services? We sit down with you every year and look at your tax position. We look at ways to legally minimise your tax bill without disrupting your business trajectory. Time will be on your side - no nasty surprises from the Australian Taxation Office. The Australian tax regime is one of the largest and most complex in the world. 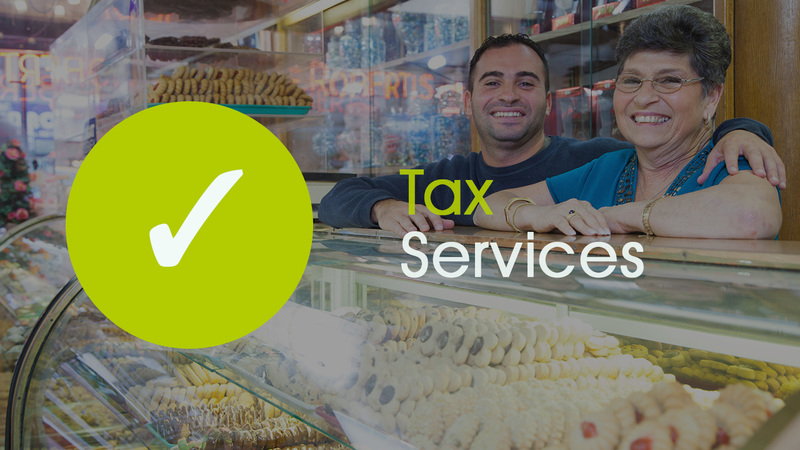 As Registered Tax Agents, it's our job to keep up to date with changing legislation to Fringe Benefits Tax, Company Income Tax, Capital Gains Tax and Goods And Services Tax. Hear what our satisfied customers say about us! our Board's ability to direct the organisation and plan for new initiatives. True Accounts came into our life at a very difficult time. matters back into line was our saviour. They have always been very accessible and provide backup support to this very day. True Accounts is a step above the rest and comes highly recommended by us. Consistency of service is paramount to us. True Accounts are professional, competent and reliable. communication and a demeanor that enhances our office environment. True Accounts went out of their way to guide us in managing our accounting and tax matters. I am physically located several thousand kilometers away. They handled everything remotely with the best efficiency. I recommend True Accounts for your accounting and tax affairs without hesitation. MBA (AGSM) Grad.Dip.Fin.Mgt. (UNE) B.Mus. (Perf.) Sydney Conservatorium of Music.